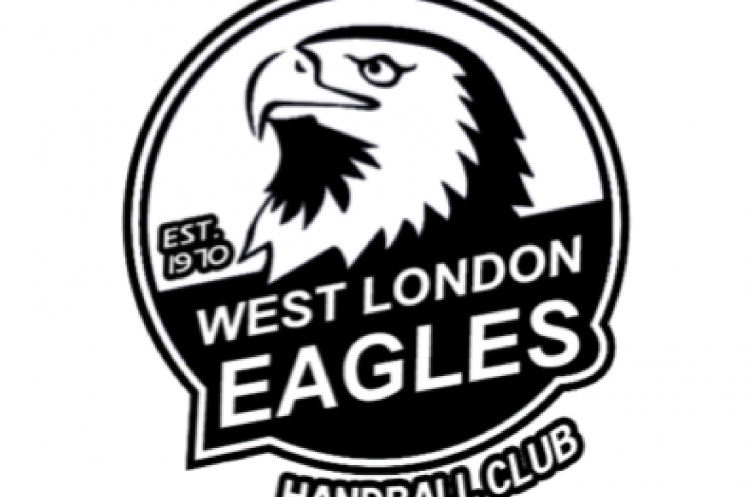 Defending champions London GD have been knocked out of the men’s National Cup by West London Eagles. NEM Hawks came through against Olympia in a high-scoring game. Cambridge defeated Nottingham by ten goals, and Carshalton Titan’s cup run came to an end at the hands of Warrington Wolves who overcame the Surrey team 30-35. Despite being seven points apart in the league, Eagles dispatched reigning National Cup champions London GD in their quarter-final after taking a lead in the first-half. Eagles took a three goal lead into half-time which was reduced to two goals by GD at the final whistle. Top scorers for Eagles were Lucas Carstens, with six, and Goncalo Trancoso, with nine. Dan Terracina replied with nine for GD. NEM Hawks bested Olympia by two in a match which saw a combined total of 76 goals. Hawks’ Harry Morley scored 13 with the teams just one goal apart at half-time. Carlos Navarro was top scorer for Olympia, also with 13 goals. Hawks took the win 39-37. Cambridge’s winning margin over Nottingham was the largest of the weekend. The East Anglians had a lead of two at half-time, which they stretched to 37-27 by the final whistle. Alejandro Garcia Costa netted 13 times for Cambridge and Francisco Pereira replied with eight for Nottingham. In the final quarter-final of the weekend, Carshalton Titans were defeated by Warrington Wolves. Titans were the only non-Premier Handball League team left in the competition and faced five-time former champions Wolves. It was 17-17 at half-time, but in the second half Wolves were able to pull away to win by five goals 30-35. Titan’s Regis Dore yet again impressed for Titans with 11 goals, but it was Ryan Thomas who sealed the win for Wolves with ten goals. The semi-finals will be held on 16/17 March and will see West London Eagles, NEM Hawks, Cambridge and Warrington Wolves go forward to the penultimate round. Hawks and Wolves were both in the 2018 semi-finals. Who will be the 2019 National Cup finalists?